For some people it is just a mean for having fun on Sundays, for some it is a lifestyle. People try and fall in love with paragliding for a variety of reasons. All these descriptions stand for paragliding and its fans! Here is a short list of the reasons why paragliding is going to ”take your breath away” if you have not tried it yet! 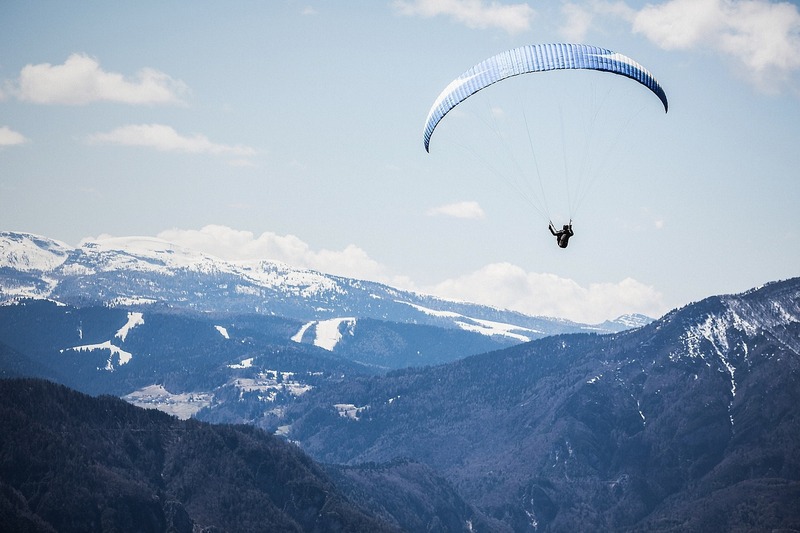 Unlike parasailing or hang gliding, paragliding has its own logic which requires you to have full control over your equipment while arranging the direction and movements of the chute up in the air. This gives the total freedom and responsibility to paragliding pilot in terms of safety and security. Once you become a paragliding pilot, all responsibility is on your shoulders and you need to enjoy the heights on your own. Paragliding enables you to use thermal currents and winds. Therefore, it is a highly mobile sport in the air. As a paragliding pilot you will be controlling the paraglide above you with robes and breaks. You can show how creative you can be in sky while paragliding. You do not depend on anything but your equipment, the wind and the crystal-clear skies. As a paragliding pilot, you can jump from 2000 meters, 4000 meters or even from higher! After receiving accurate education and trainings on paragliding, you can practice your skills by yourself along with your friends and fly-bodies! You can witness different natural beauties up from 3000 meters and you can enjoy these landscape sceneries regardless of being on land or ocean. 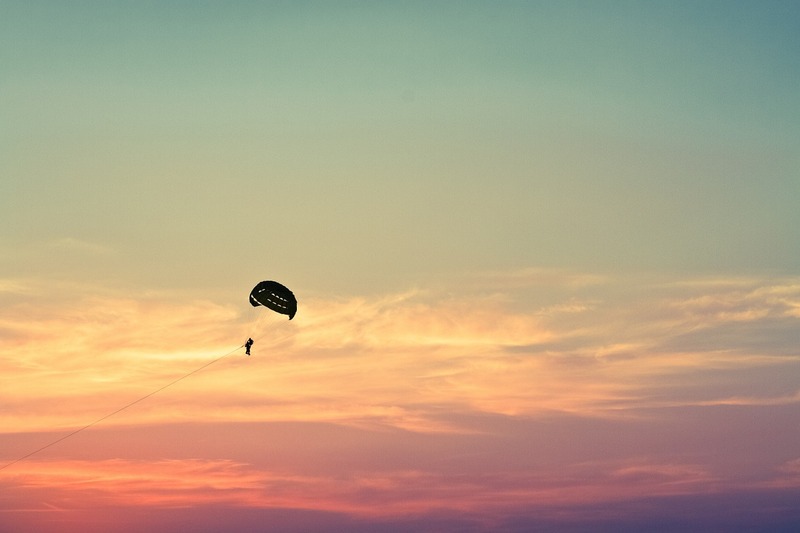 While paragliding, you can arrange the length of your flight on your own. During a 45 mins flight, you can take mesmerizing photos and videos of sunsets or various landscapes with your camera and let people know your adventures on different heights. Paragliding as an extreme sport gives you the opportunity to record extreme videos and share them with the world. Jumping from 2800 meters and flying on your own is not something that everyone can do anytime during their daily life. Therefore, recording a video of your acrobatic movements with you paraglide while showing the beauty of the places that you are flying upon can be very indulging for people. You can be a great inspiration for other extreme sports lovers. Previous Post Paragliding Education: How & When ?